Challenge your students to develop their Next Generation Science Standards (NGSS), Science & Engineering Practices and STEM skills. 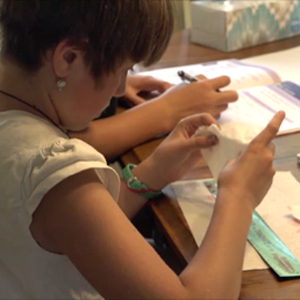 These Grade-level, In-class Project Kits help to introduce your students to the process for doing science or engineering in the context of a Science & Engineering Fair project. Each kit aligns with and supplements an NGSS unit and builds out the process for doing science. Feel prepared to carry out their own science fair project with the support of a teacher, mentor or parent. That they can use science to explore things that make them curious and learn about the natural world. That water is absorbed or moves through a material. Overview: Students will conduct a scientific investigation that uses prior knowledge from their own life experience and takes them through the steps necessary for completing a science fair style project.